This project provided vital guidance and support to 11 landowners within the Saltscape to secure positive management for existing biodiversity action plan habitat and to identify opportunities for further habitat restoration and creation. 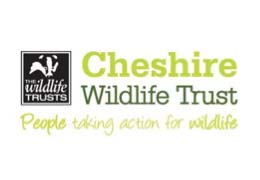 Advice has been given to landowners of 7 local wildlife sites with 2 wildlife sites being brought back into positive management. Advice was tailored for each landowner but included advice on good grazing practise and control of invasive species. Advise and support was also given to support landowners in applying for agri-environmental grants with one successful application.